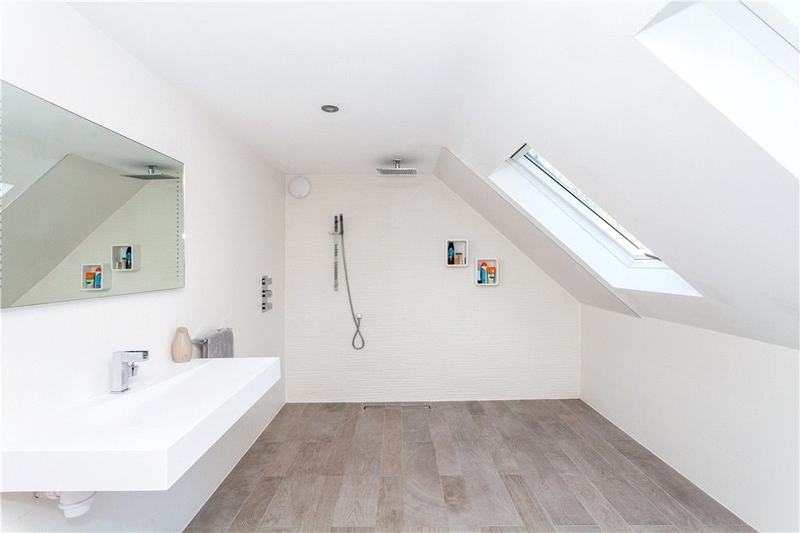 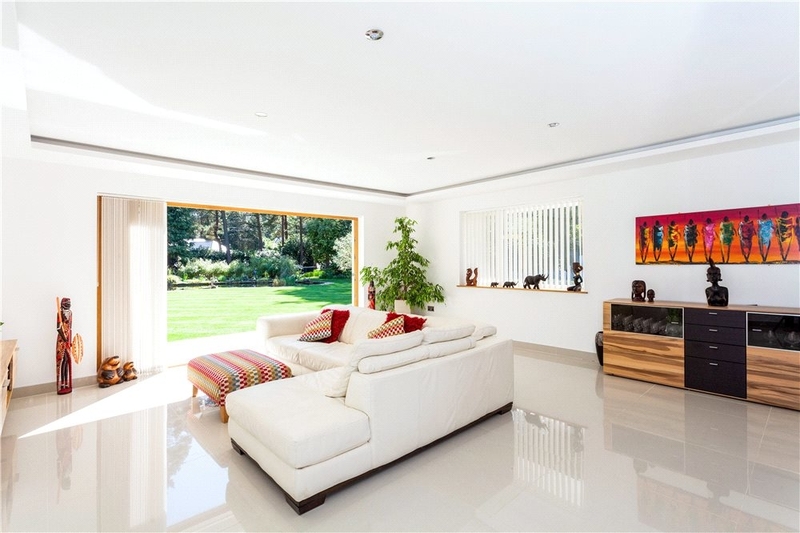 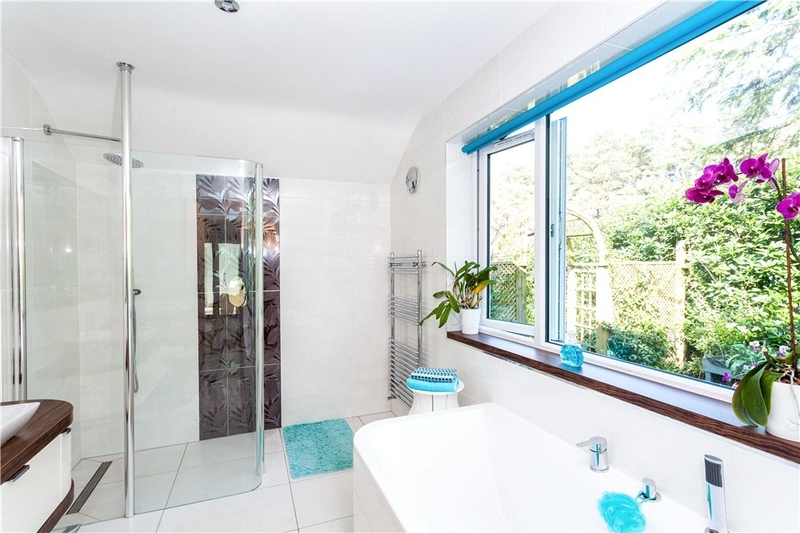 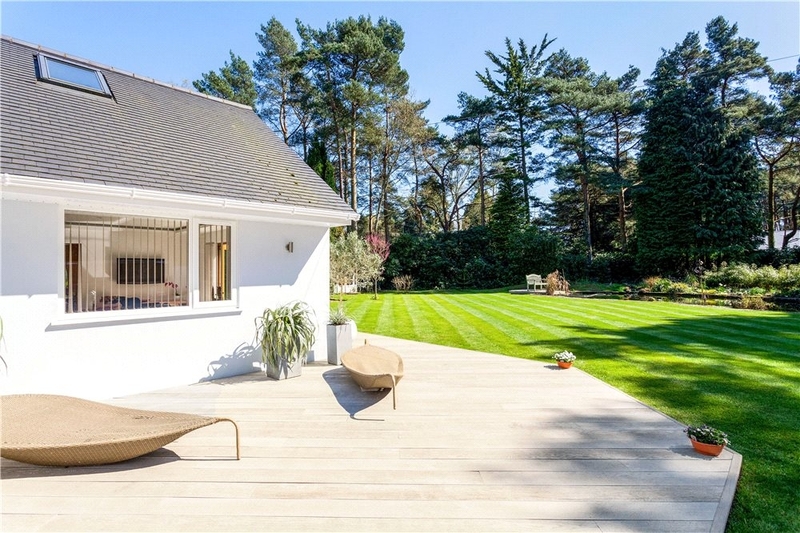 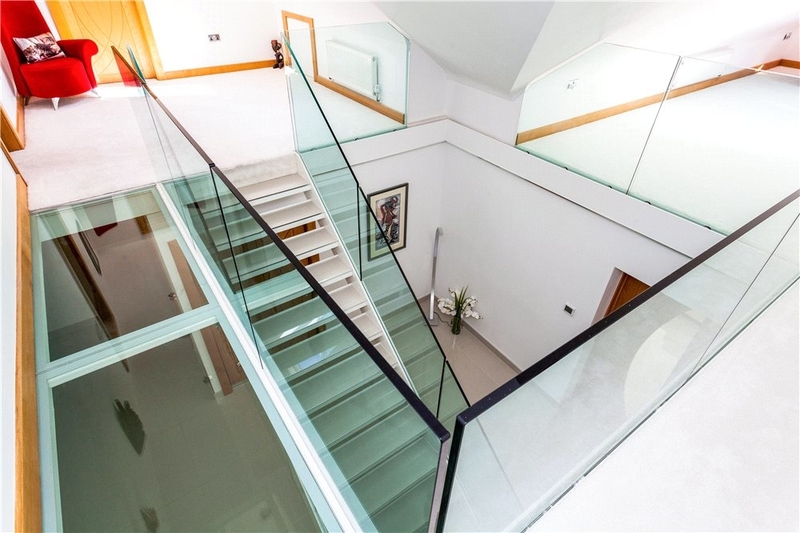 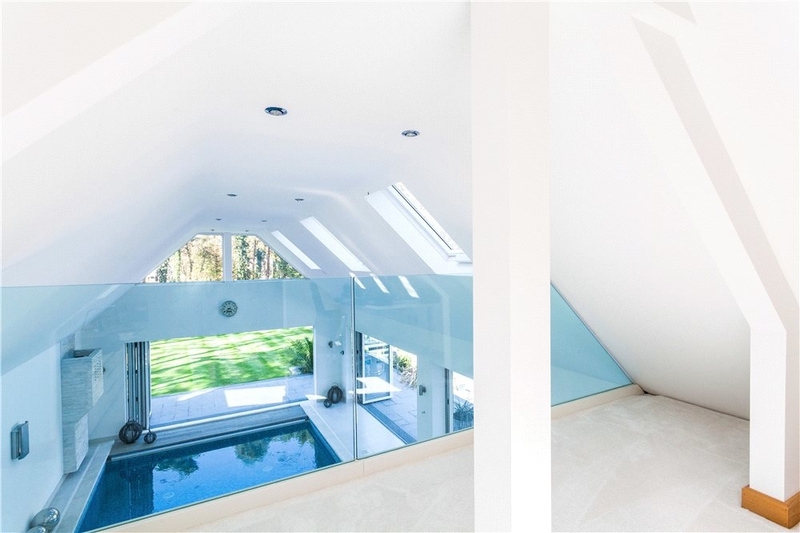 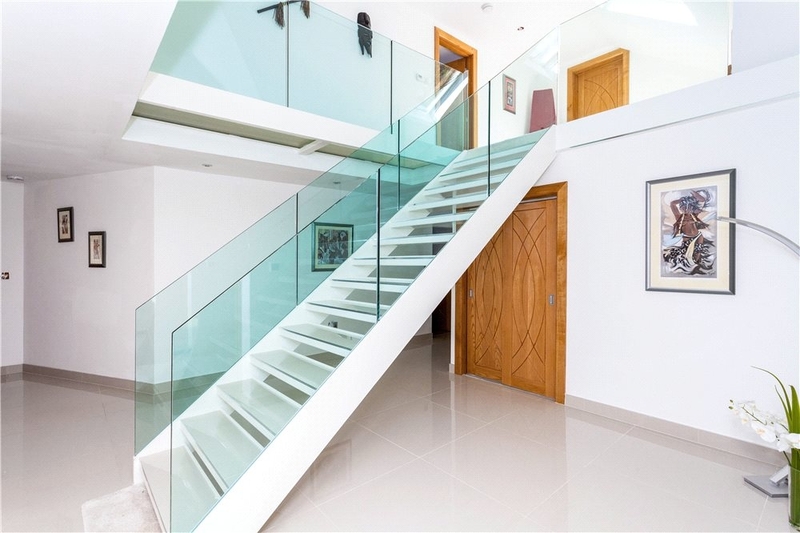 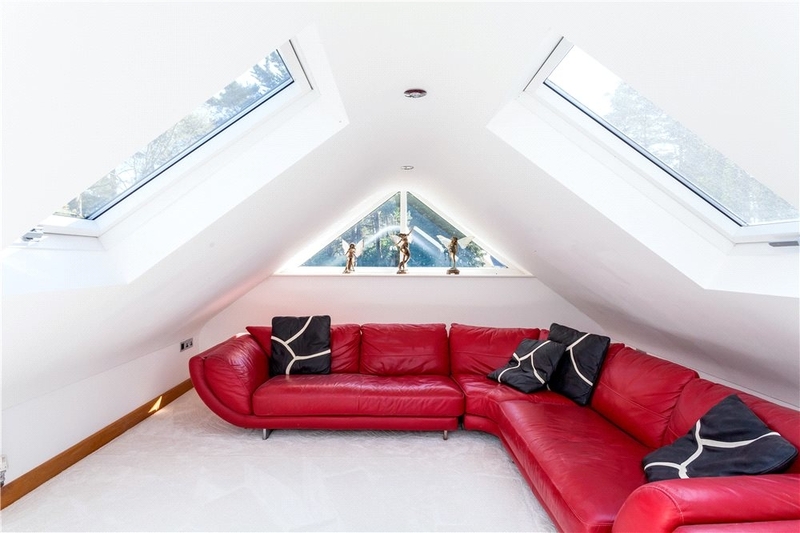 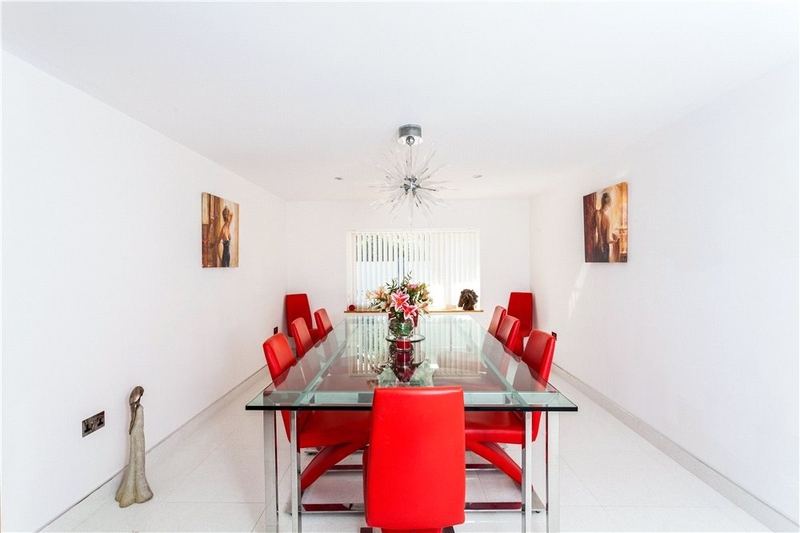 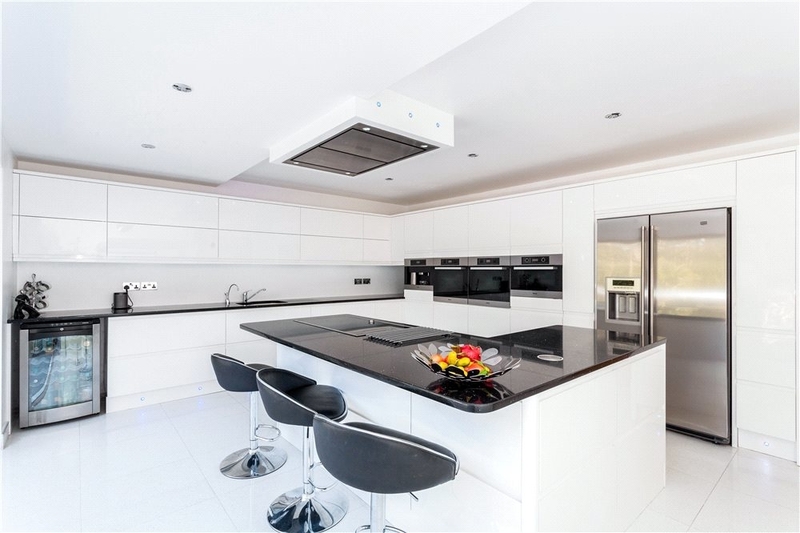 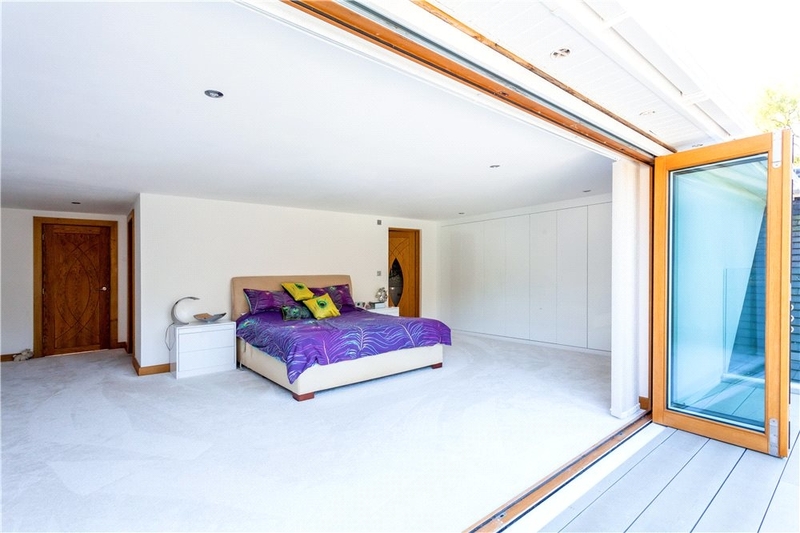 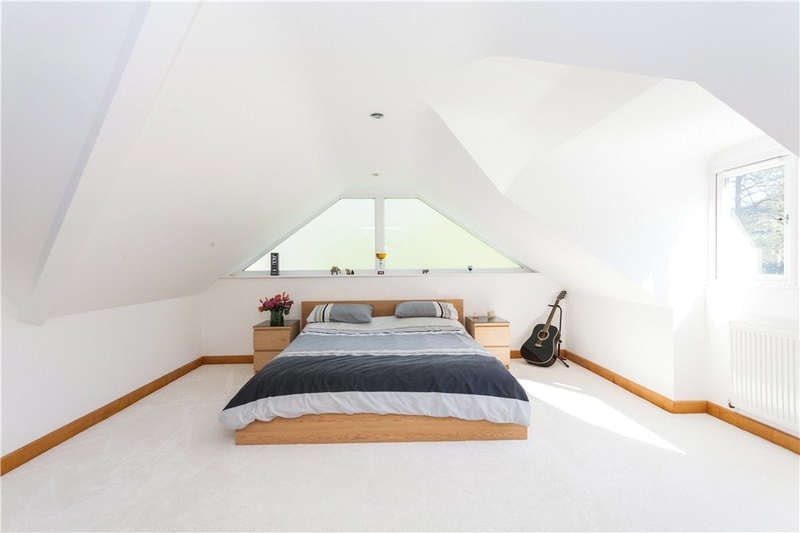 A superb contemporary home, standing in large manicured gardens of approximately one acre. 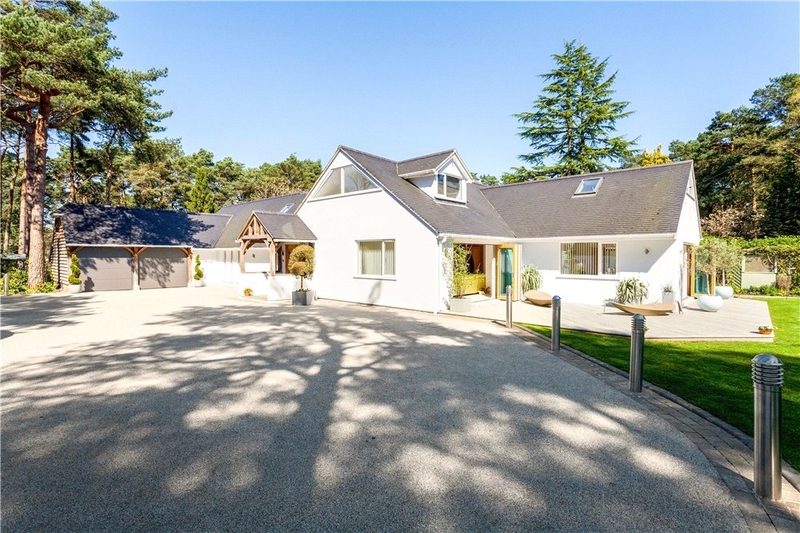 The property is situated in the sought after private estate of 'Avon castle', and has extensively remodelled in recent times. 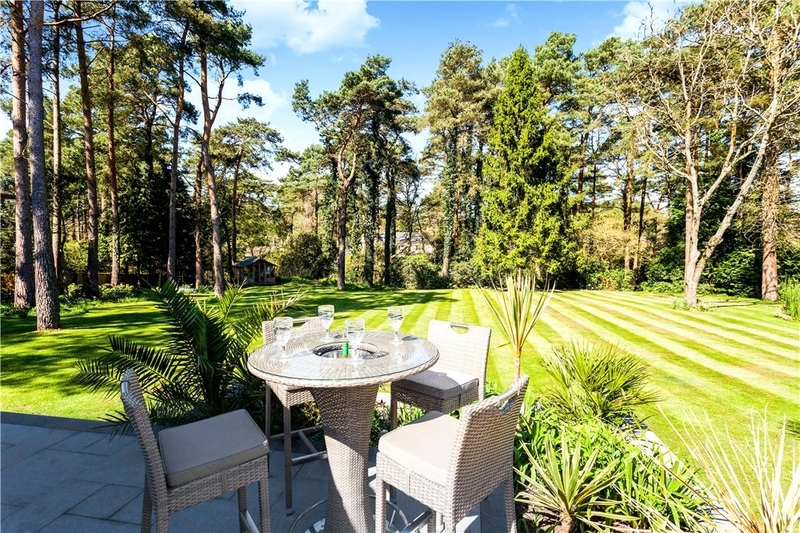 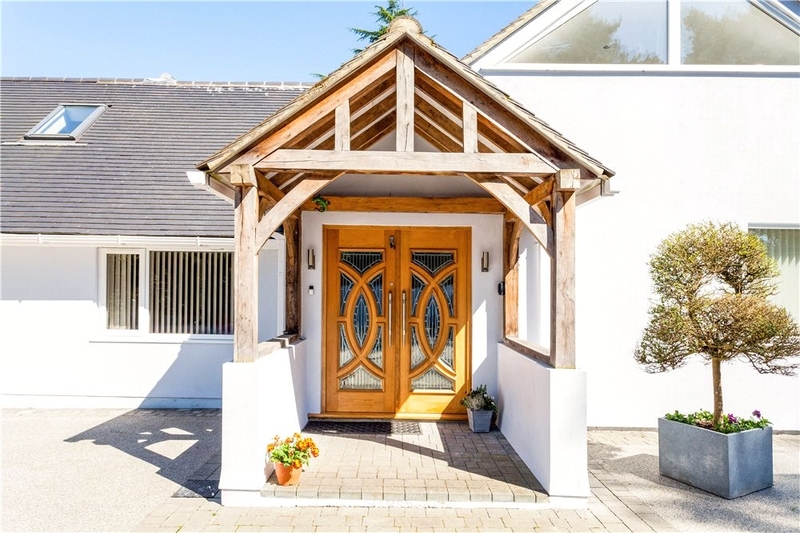 'The Close', is located in the highly sought after private estate of Avon Castle which borders the affluent old market town of Ringwood; enjoying a plethora of amenities, farmers market, schools, bars and restaurants. 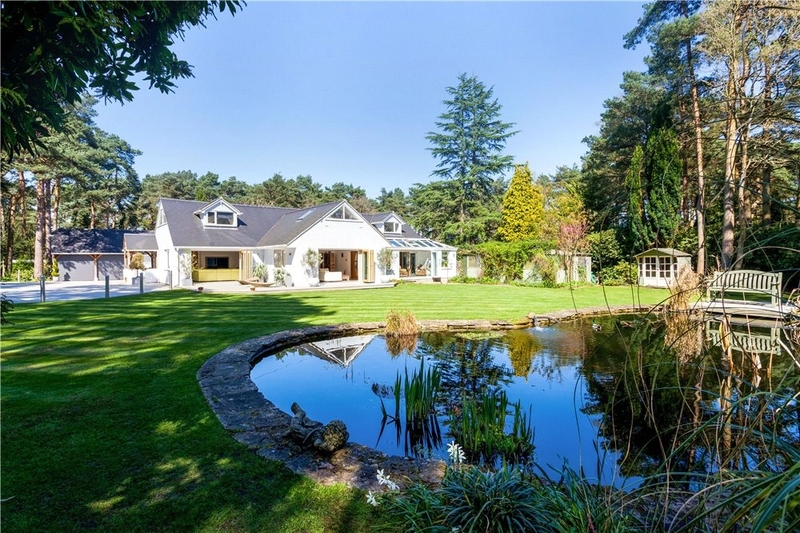 Nearby is the stunning New Forest National Park offering picturesque walks, country pubs and leisure facilities. 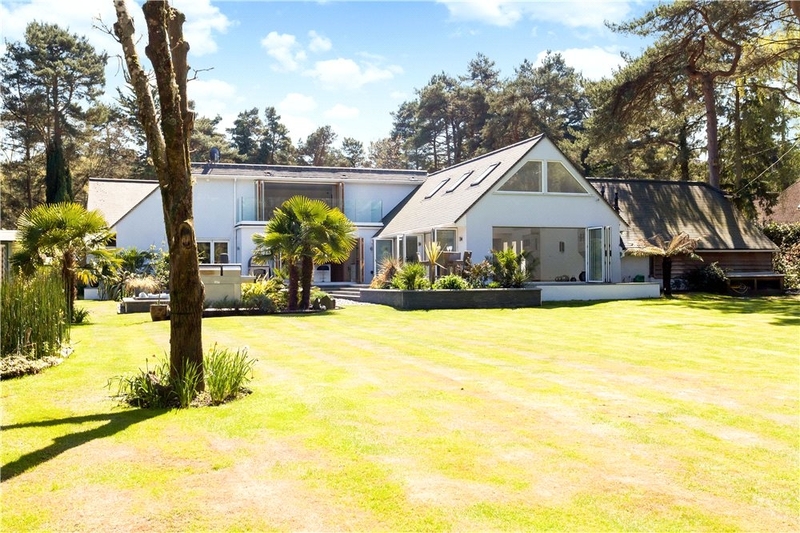 A short drive away are the larger towns of Bournemouth and Poole which provide further shopping and blue flag beaches. 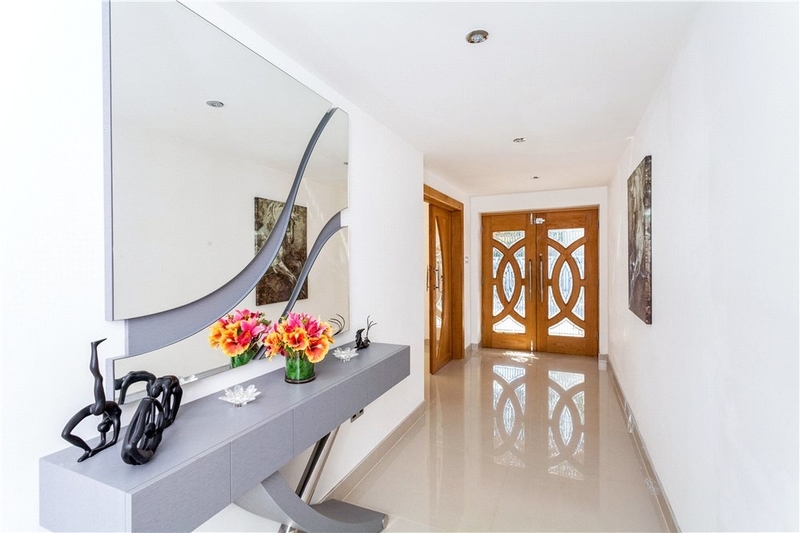 The accommodation has been recently upgraded and remodelled to provided spacious, light and airy rooms, wide hallways and much use of bifold doors opening onto the expansive patio and outdoor living space with lifestyle entertainment areas. 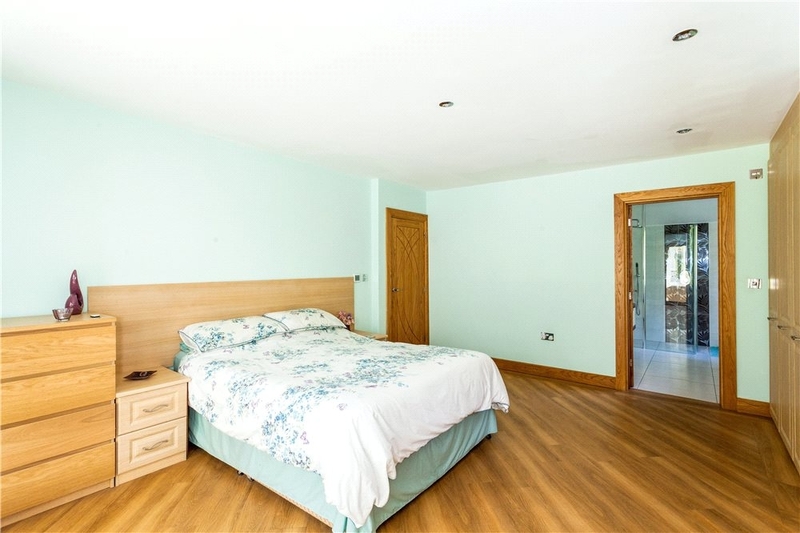 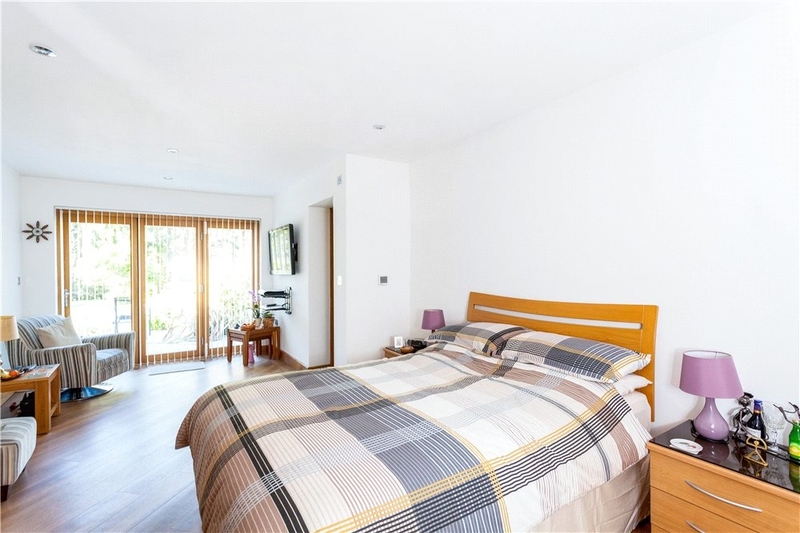 The accommodation itself has annexe potential, and provides six bedrooms with master bedroom suite with balcony over the gardens. 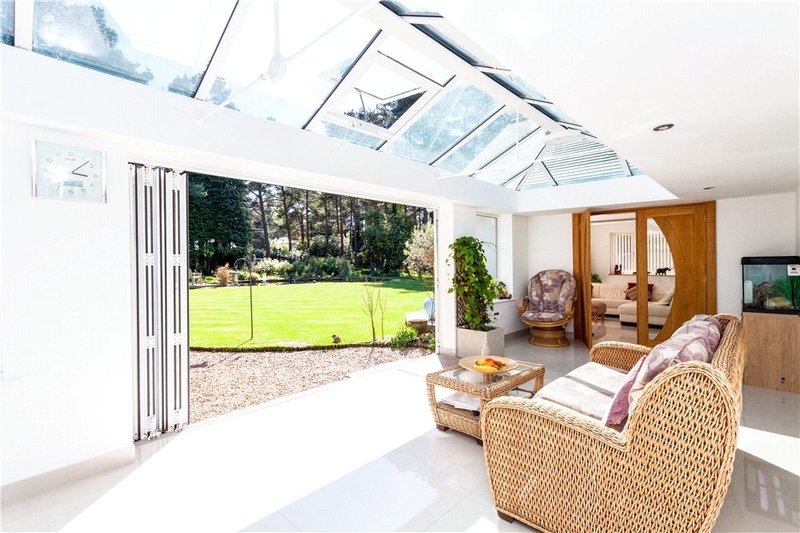 There are four reception rooms to include two drawing rooms with bifold doors to the gardens, a superb bespoke kitchen, stunning indoor pool area, orangery, and snug. 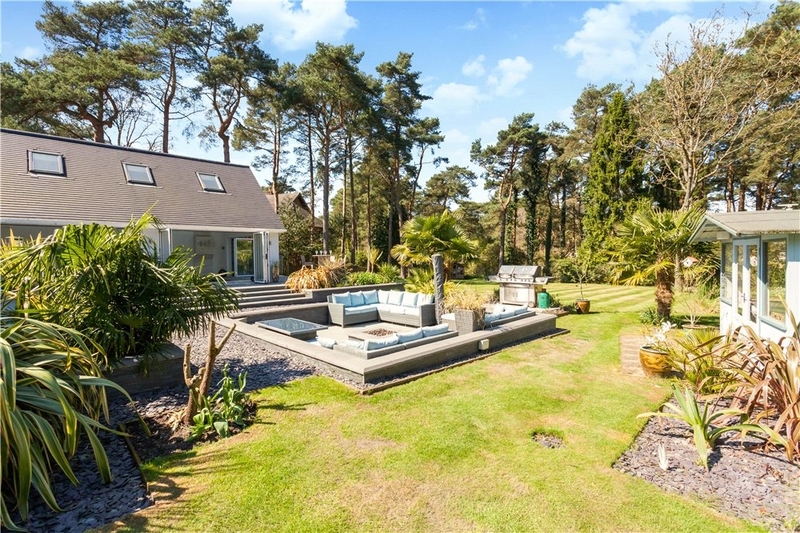 Outside the gardens offer a high degree of privacy with manicured lawns, a feature pond and sunken seating area with fire pit and BBQ area. 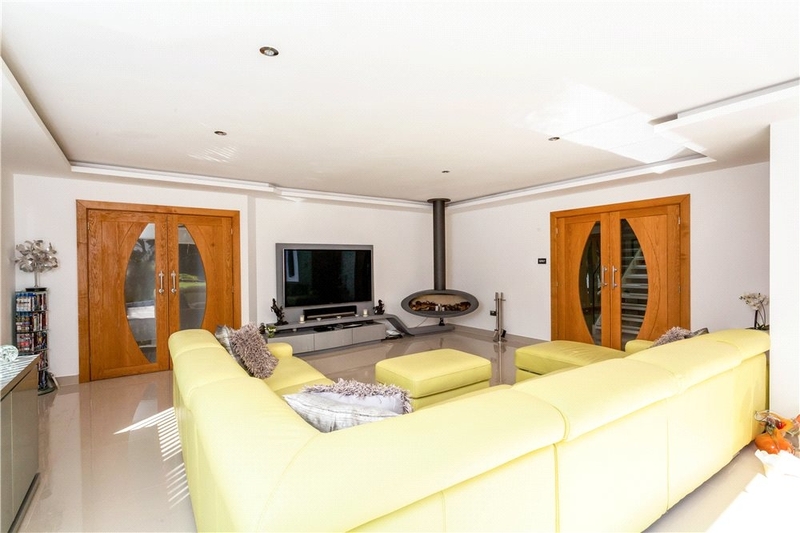 There are two summer houses, a double garage, ample driveway with electric gates and lighting.